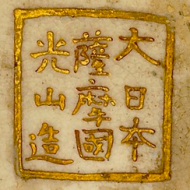 Finding a good resource for identifying markings on Satsuma Pottery can be difficult. After all, we don't all have a well studied antiques expert in our pocket to ask for advice when we need them. There are various books you can buy on the subject of identification of Japanese Pottery which includes the Satsuma range of pieces. These books form a good series of reference materials that you can use to identify the designs and styles of Satsuma and also examine the makers markings located on each piece. This book treads the line between a visual reference material for all manner of Japanese pottery styles including Arita and Imari, Kutani and Satsuma among many others. It features amazing full page images of each piece. noting the common styles and points to look out for. It is an excellent book for enthusiasts or trade collectors and sellers alike. Featuring an excellent guide to finding markings on many different types of Satsuma and other world pottery, the 1100 Marks book will give you the confidence to make sure you are buying the real thing. 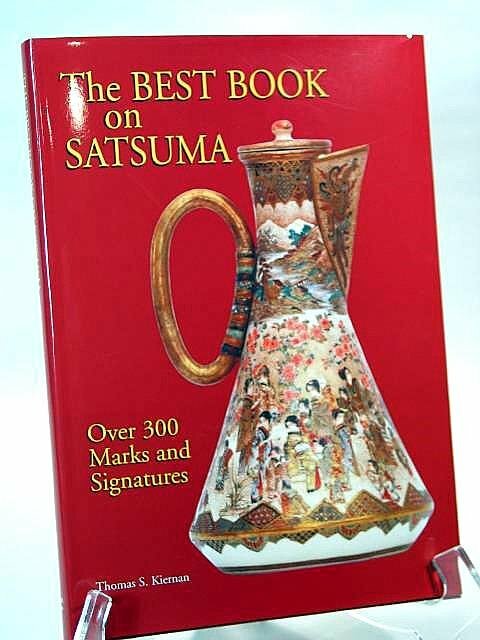 Possibly the best and most detailed book is called (unsurprisingly) "The Best Book On Satsuma" by Thomas S Kiernan, an expert on Japanese pottery and antiques. 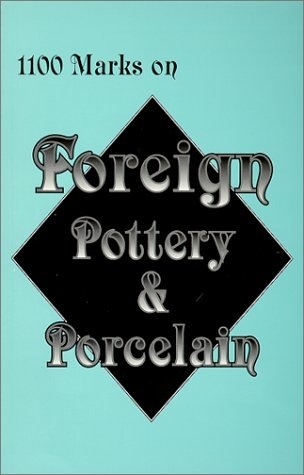 Featuring 236 pages of glorious images and markings, each described and translated, this is the book you need if you want to know as much about Satsuma Pottery as possible.This book is quite expensive and only normally available to buy direct from the author in Australia, so we recommend looking for it on eBay where copies of it turn up quite regularly. Click here to search eBay for this book. You will be automatically directed to your nearest eBay store.